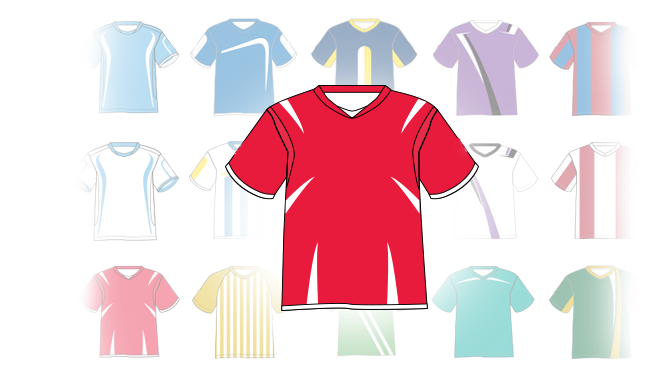 Rather than settle for generic, foreign-made uniform styles and designs worn by other organizations, why not outfit your soccer program in our custom-designed, original gear? Uniforms NOT uniformity - design it today! Are you tired of looking exactly as all the other teams playing against you? Are you ready to look like, and not just play, as the best teams in the soccer world? If you are, Lotto Team Sport has the solution for you. 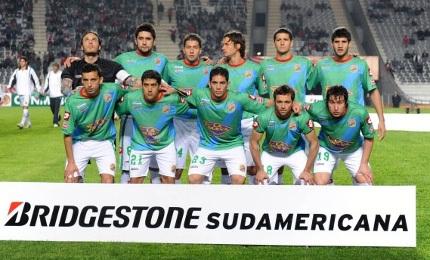 Lotto Team Sport custom program offers teams and the soccer associations the privilege to look like the PREMIERE PROFESSIONAL SOCCER CLUBS.